The lady had the oven checked and found it to be faulty and actually very dangerous. Naturally, she wanted to reward the caller who had warned her and assumed it was someone associated with the landlord. She contacted the landlord and explained what had happened. The landlord went very quiet before telling her that previous occupants of the home regularly had had strange calls from an old lady offering advice as well. The lady in question was actually the long-dead original owner of the home. Also in Audiobook format read by Darren Marlar. 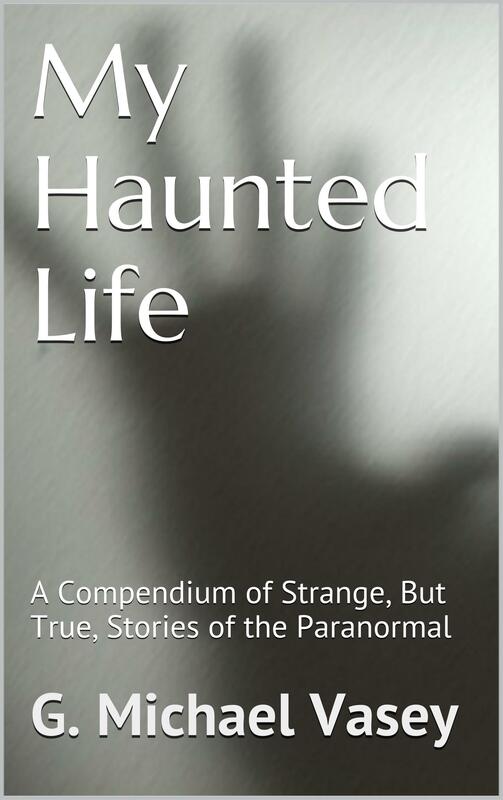 © 2019, G. Michael Vasey & My Haunted Life Too. All rights reserved.